Aromas of cherries, almonds and violets. 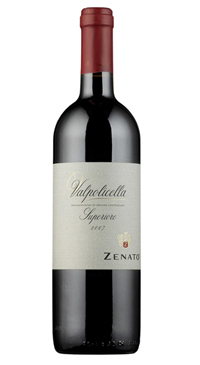 This is a medium bodied Valpolicella, with more weight and depth than most. It has ample fruit intensity and a pleasing crispness, making it very food friendly.